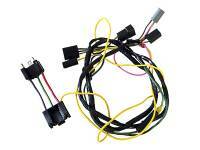 1970 Cuda Road Lamp Wire Kit. Includes Under Dash & Forward Light Harness. 1970 Cuda Road Light Switch. 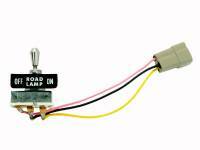 1971 Cuda Road Lamp Relay. 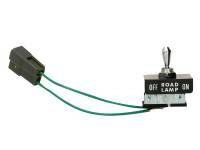 1971 Cuda Road Lamp Switch. 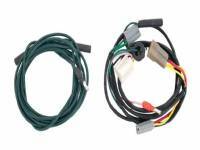 1971 Cuda Road Lamp Wire Kit. Includes Under Dash & Forward Light Harness. 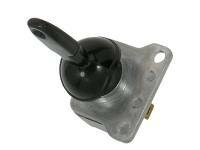 Brake Switch for All Cars 1966-75. Door Jamb Switch, 3/8”-24 Thread 2-Prong for Vehicles from 1969-73. E-Body Convertible Top Lift Switch. Starter Relay 1966-74, All Models.